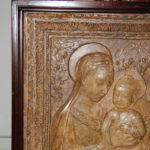 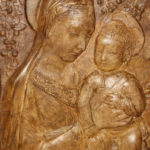 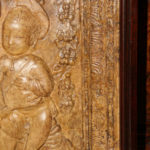 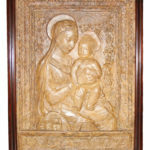 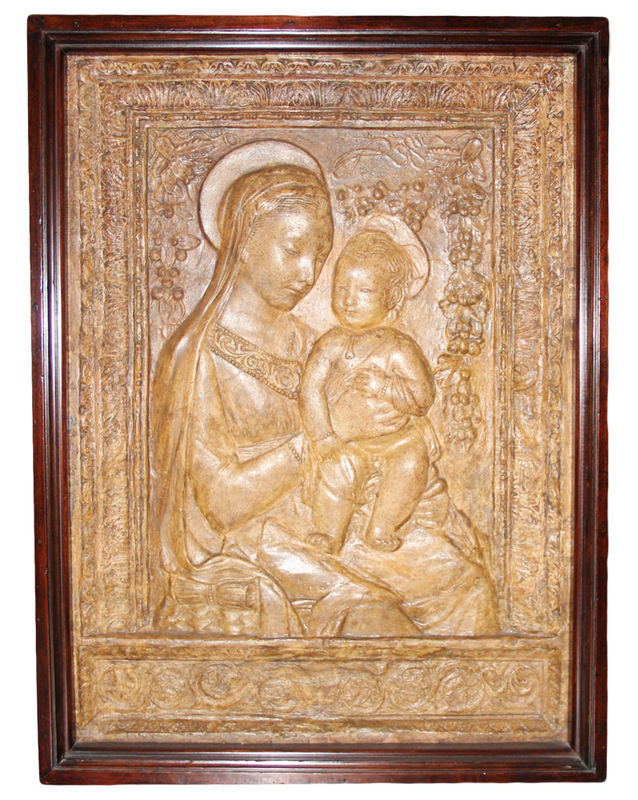 A 19th Century Terra Cotta Madonna and Child Wall Plaque No. 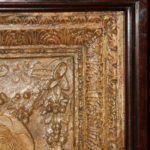 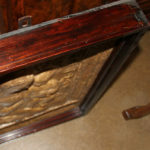 3798 - C. Mariani Antiques, Restoration & Custom, San Francisco, CA. 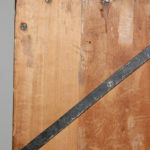 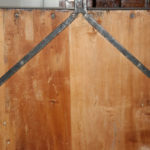 Height: 26 3/4"; Width: 19 3/8"; Depth: 3"